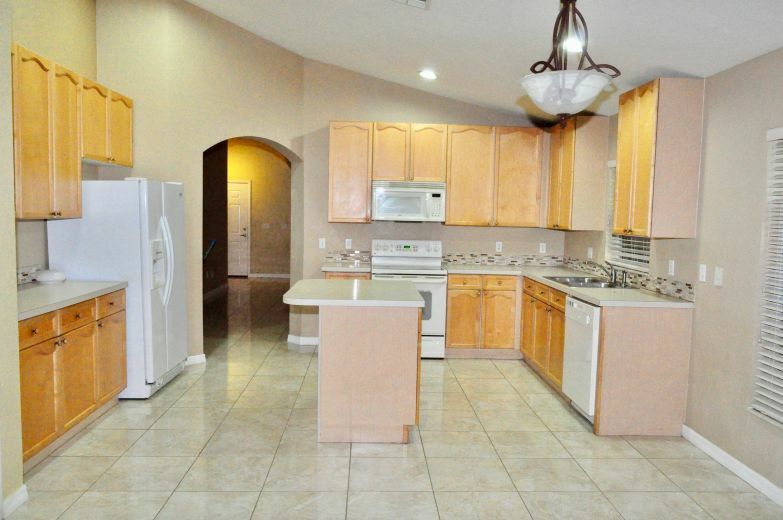 Property in desirable Weston Reserve community gated community with walk-in trail, swimming pool more 42 with formal living-room, spacious kitchen and family room. 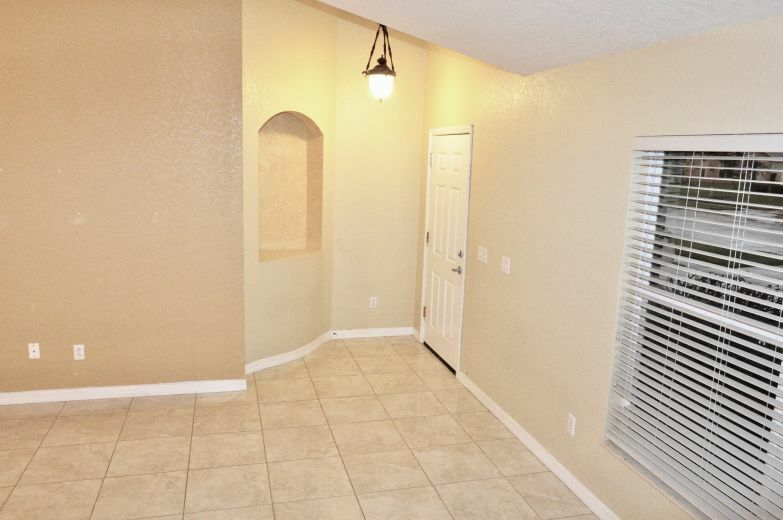 Master bedroom has access to 4th bedroom as it served as a nursery, but can be an office too. Seller willing to remove French doors to make it private, if a 4th bedroom is needed make it part of the contract at negotiation. Property is wired with On-Q panel. 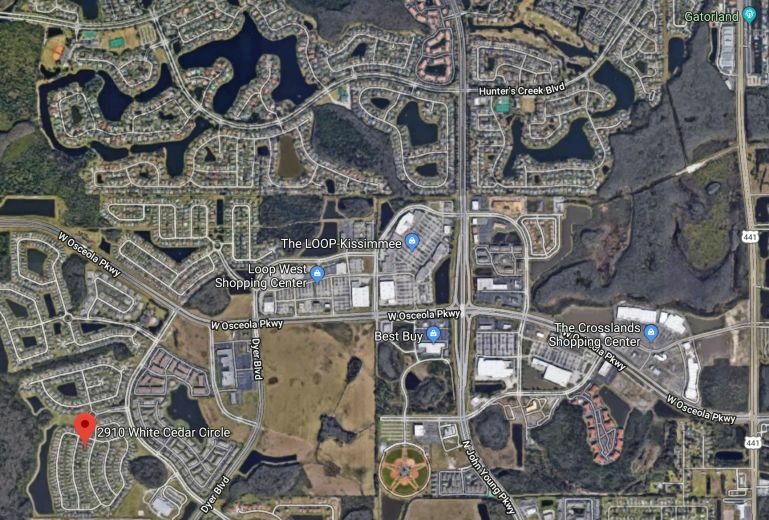 Located at walking distance from The Loop which is an outdoor mall located at the corner of John Young Parkway and Osceola. If you have LITTLE ONES, or planing to, property zoned to this excellent school right outside the community - FLORA RIDGE ELEMENTARY. 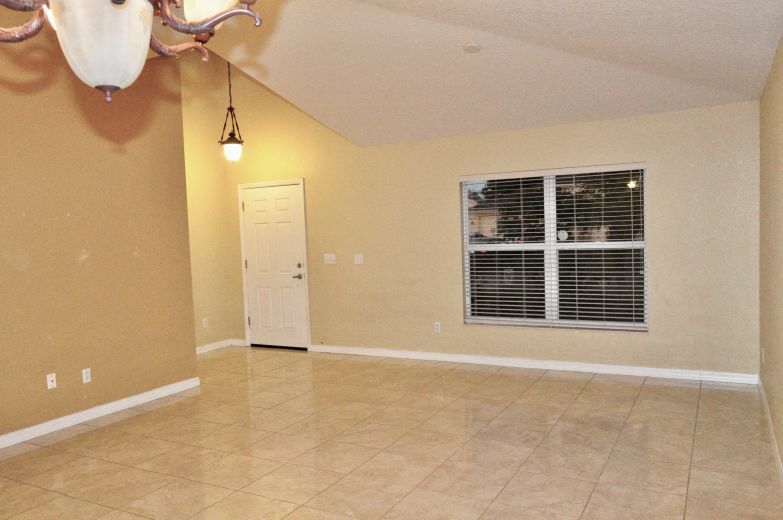 You can contact the owner directly at: 844-799-7886, ext: 446696. For more information and pictures visit beycome and enter the listing ID bey446696 . 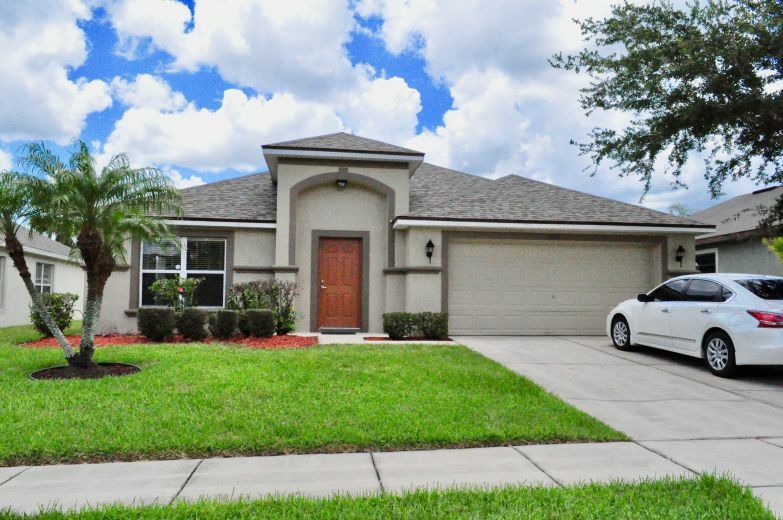 This property is located in: Kissimmee, Kissimmi, qysymy (Florida, United States). 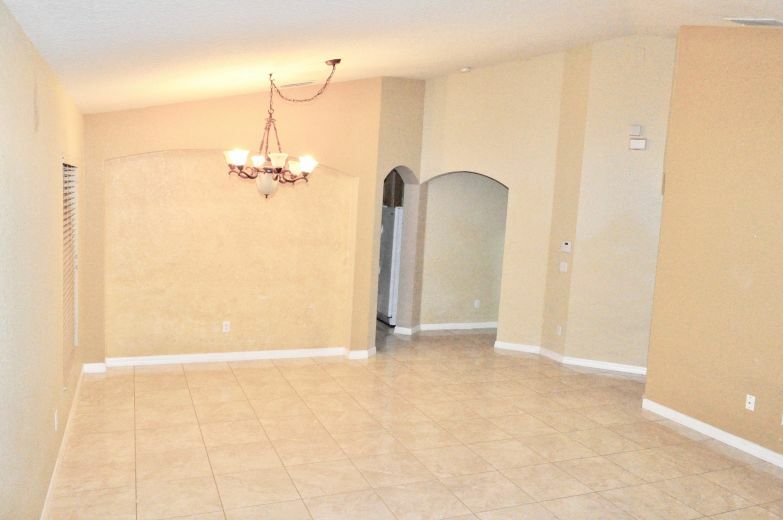 I have seen your property for sale on MondHome.com. Please get back to me with additional information.